Plasma exhaust gas purifier is also called low temperature plasma exhaust gas purifier, plasma Exhaust Gas Treatment Equipment, plasma exhaust gas purifier is a kind of environmental protection shall be given to the organic Waste Gas Treatment Equipment, has a small resistance and easy operation etc, plasma Waste Gas Treatment equipment is widely used in all kinds of low concentration organic waste gas processing factory. Plasma purifier working principle is: under the action of applied electric field, the discharge of a large number of medium and electron bombardment of pollutants, and make the ionization and dissociation and excitation, and then raises a series of complicated physical and chemical reaction, make complicated molecules pollutants into simple small molecule safe material, or make the poisonous and harmful substances into harmless non-toxic or low toxic less harmful material, hence leading to the degradation of pollutants removal. Since the average energy of electrons produced by ionization is 10ev, the reaction conditions can be properly controlled to achieve chemical reactions that are difficult or slow in general and become very fast. It can be seen from the above process that electrons first obtain energy from the electric field, and transfer energy to molecules or atoms through excitation or ionization. Molecules or atoms that obtain energy are excited, and some molecules are ionized, thus becoming active groups. After that, these active groups collide with molecules or atoms, and the active groups collide with the active groups to form stable products and heat. In addition, high-energy electrons can be captured by materials with strong electron affinity, such as halogens and oxygen, and become negative ions. Such negative ions have good chemical activity and play an important role in chemical reactions. 1. 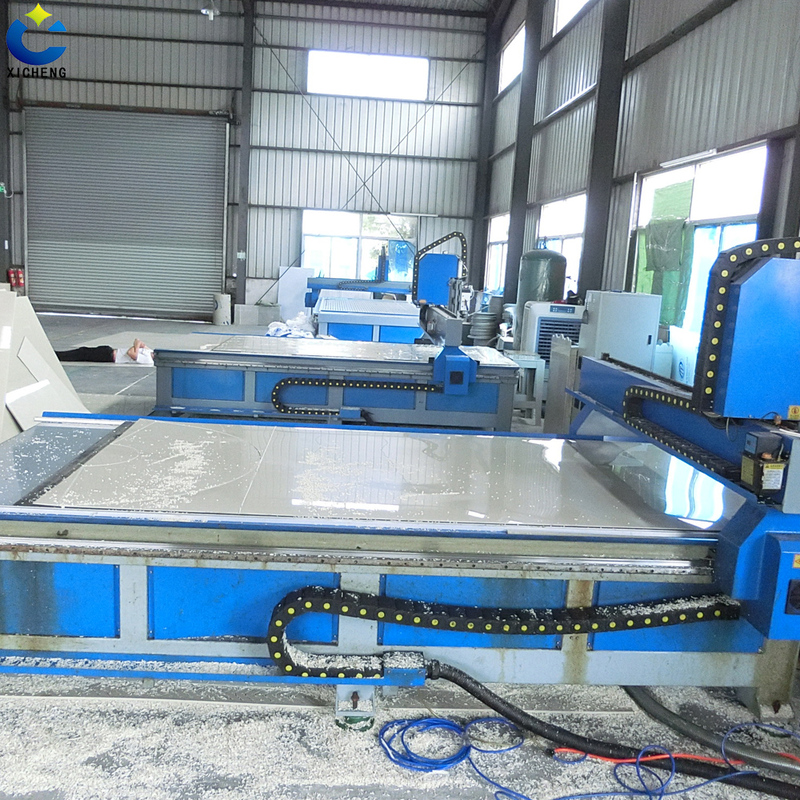 High technology content and introduction of foreign advanced technologies. 2. Module design, flexible and simple, simple installation and small floor space. 3. Large discharge intensity and high energy plasma density. 4. Compared with traditional corona discharge and DDBD, the synergistic effect of photons in the combined plasma is more efficient in the degradation of waste gas. 5. Low air resistance to reduce pressure drop loss. Low power consumption. 6. 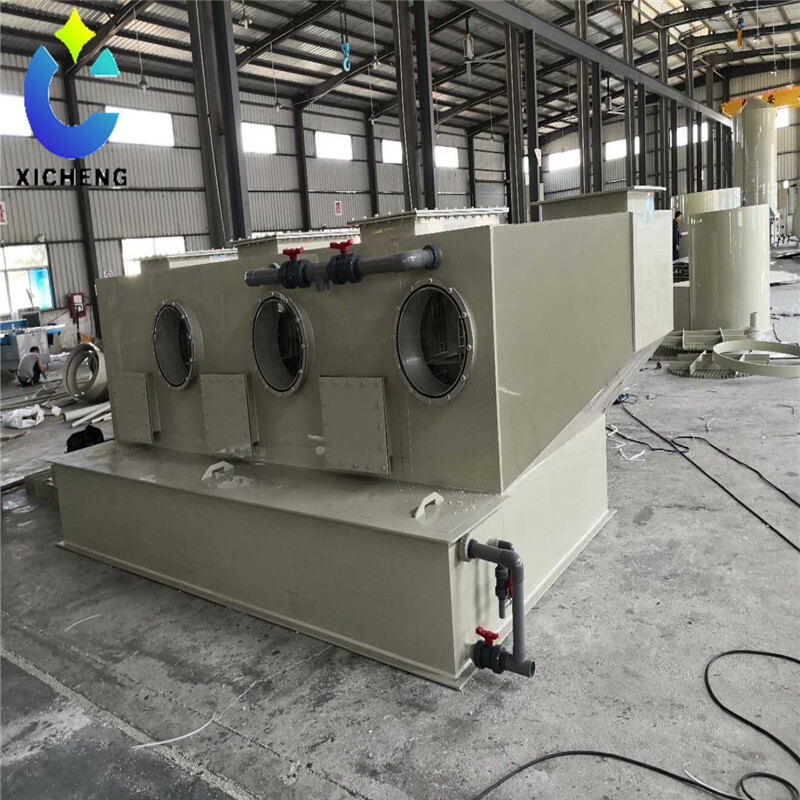 Applicable to most odorous waste gas and organic waste gas, with high degradation rate. 7. The electrode is not in direct contact with the waste gas and has a long service life. 8. It should not be used for the gas with high temperature and humidity. It is not recommended to use in the case of large air volume. 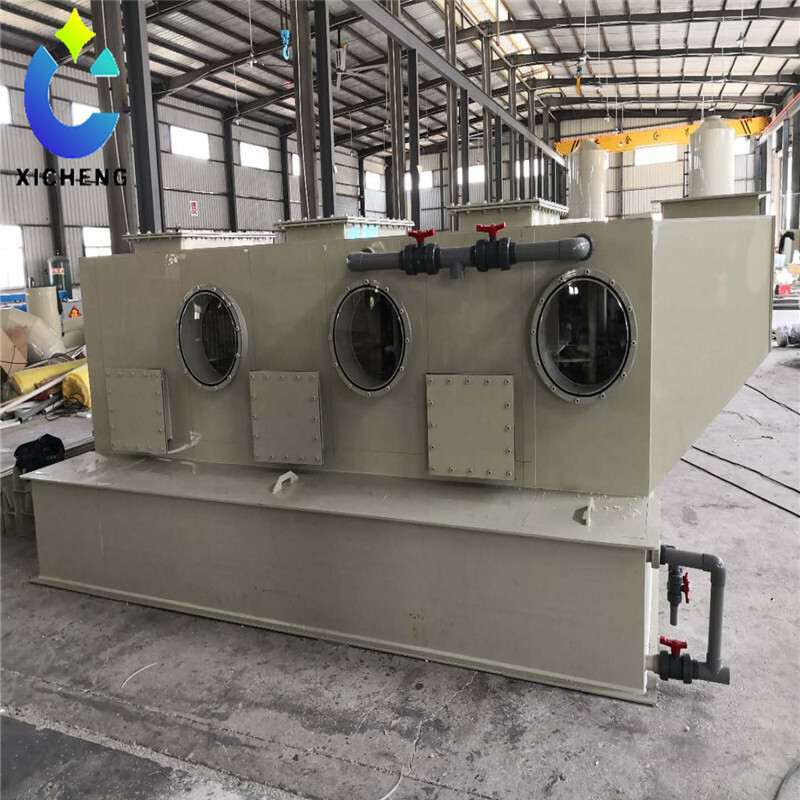 Plasma waste Gas Treatment equipment is widely used for all kinds of organic waste gas treatment with low concentration (spraying, printing, brushing, baking, etc.). 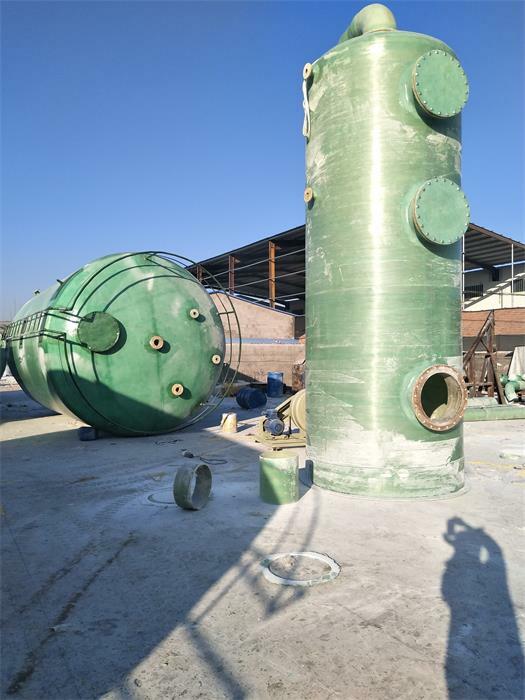 Looking for ideal Low Temperature Plasma Waste Gas Purifier Manufacturer & supplier ? We have a wide selection at great prices to help you get creative. 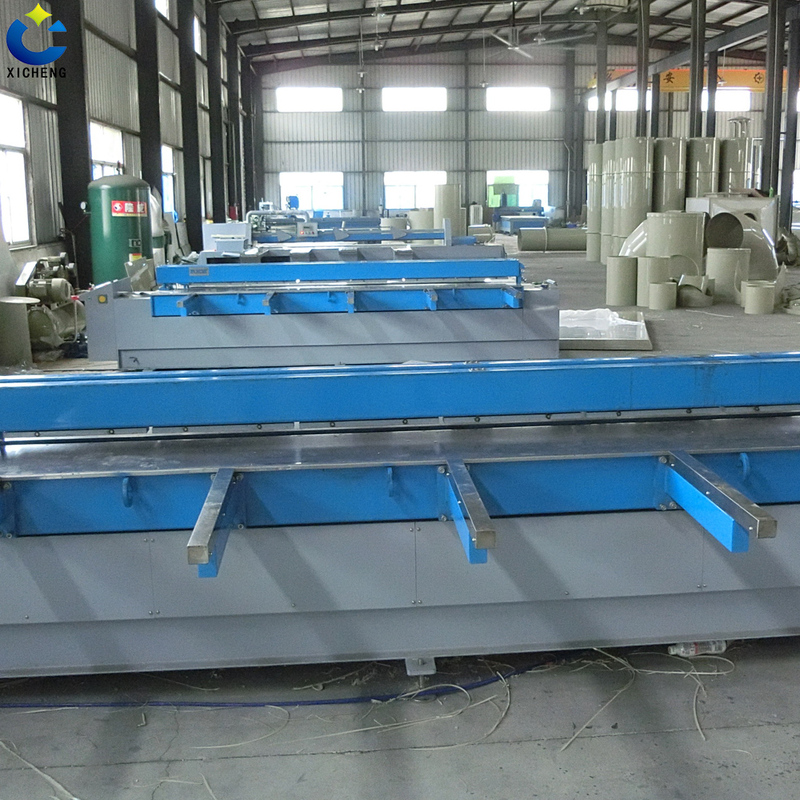 All the Plasma Waste Gas Treatment Equipment are quality guaranteed. 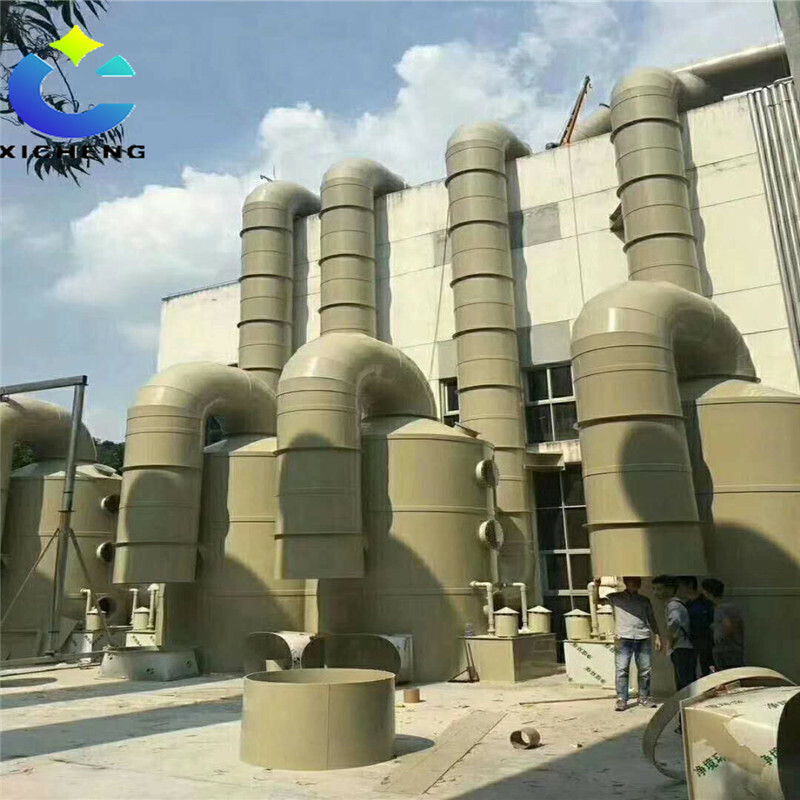 We are China Origin Factory of Plasma Waste Gas Purifier. If you have any question, please feel free to contact us.